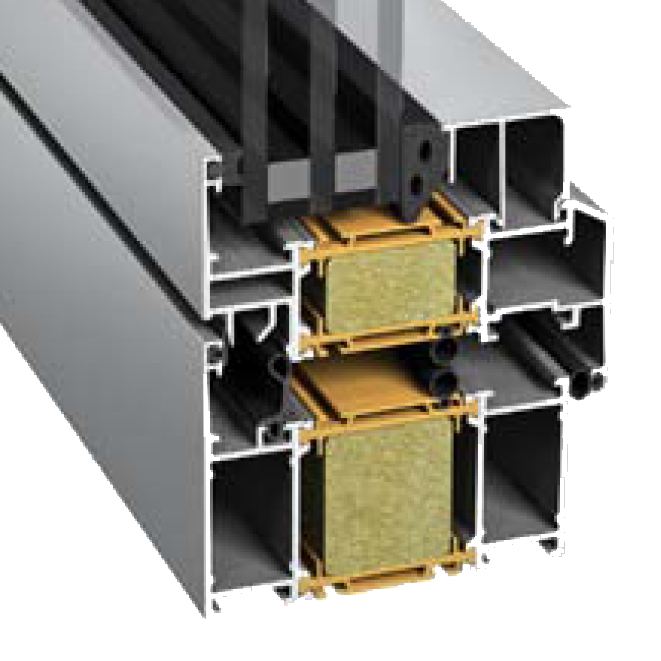 - Highly insulated aluminum profiles for low U-value. - Profile depth 86 mm. - Possible with hidden hinges. - Frame depth: 50 mm. 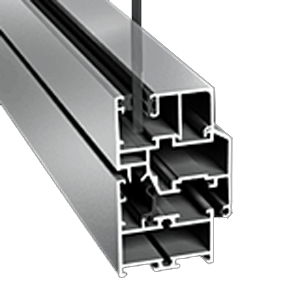 - Glass rebate for single glass pane or double glazing units. - Side, bottom, top-hung or tilt and turn.